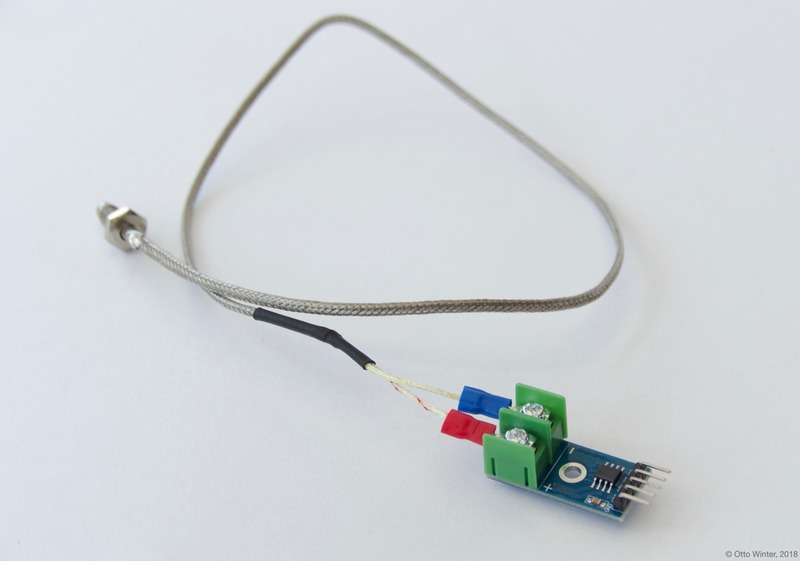 MAX6675 K-Type Thermocouple Temperature Sensor. As the communication with the MAX66775 is done using SPI, you need to have an spi bus in your configuration with the miso_pin set (mosi is not required). Connect GND to GND, VCC to 3.3V and the other three MISO (or SO for short), CS and CLOCK (or CLK) to free GPIO pins. cs_pin (Required, Pin Schema): The Chip Select pin of the SPI interface.